Lines open in 1 hrs 38 mins. K-Mix is Keith McMillen's newest innovation: an unbreakable, 8-in/10-out audio interface and programmable mixer. K-Mix features 2 ultra-accurate, high-efficiency low noise uPre preamps, and a precision opto-tactile control surface that was designed from the ground up for an unprecedented level of control. Keith McMillen have made super clean audio more accessible, so you can focus on the music. K-Mix is a go-anywhere, fully-programmable, audio multi-tool that can meet all your needs as an artist, whether you're in the studio or on the road. 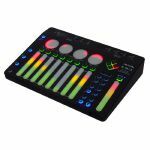 With no moving parts, K-Mix can be transported in a backpack without the fear of snapping off a fader or knob, while still giving you unrivaled audio quality, mixer functionality, and control. 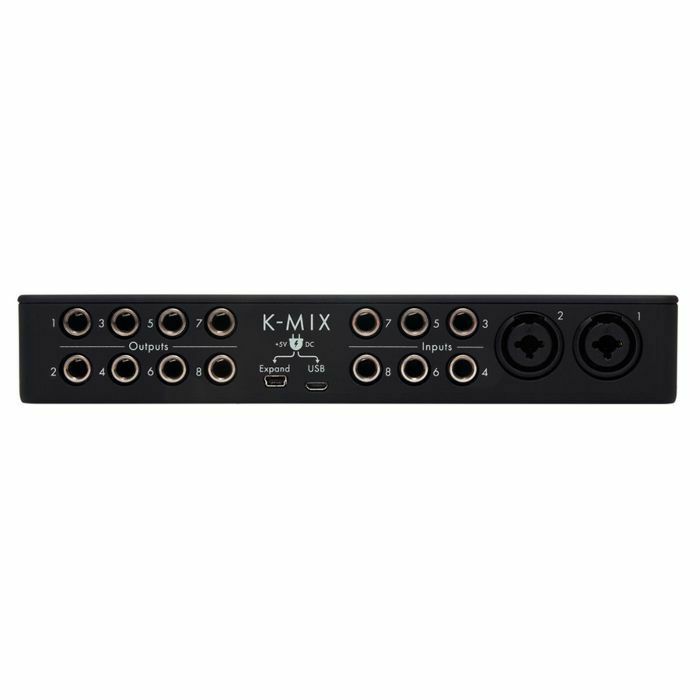 K-Mix is a pro-quality USB audio interface with transparent uPre preamps for superb quality audio recording in the studio or on the stage. 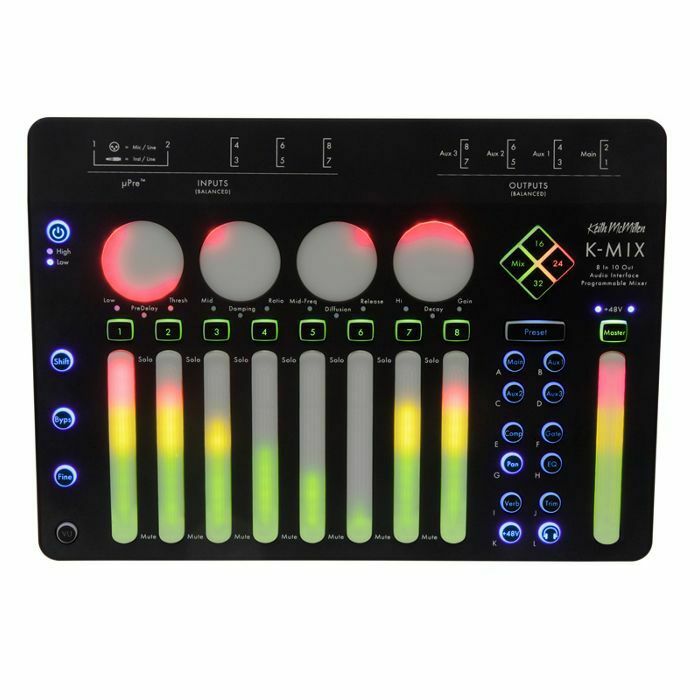 K-Mix is a fully programmable mixer that features flexible routing, per-channel DSP, and can function without a computer. 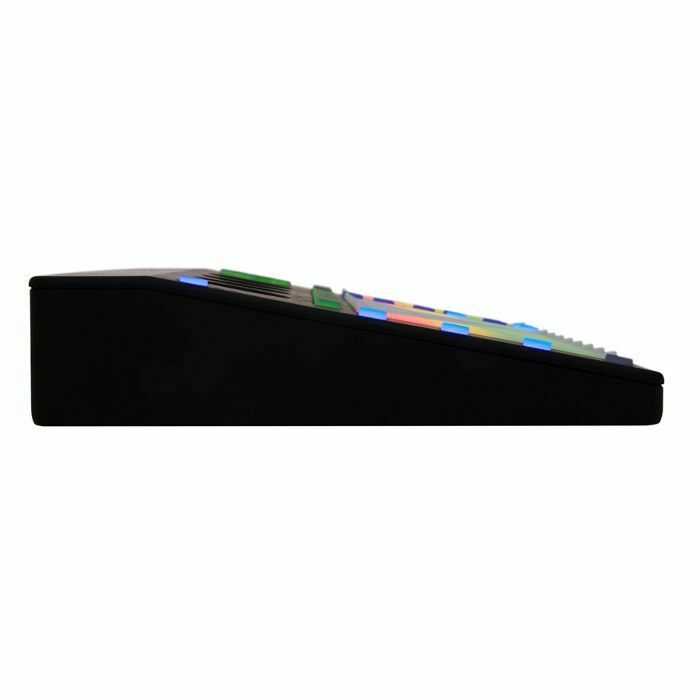 K-Mix features an unbreakable precision opto-tactile control surface designed from the ground up to command any DAW.